At ACM we have been installing lawns and doing turf installations in Melbourne for years. We are a professional Instant Turf Melbourne company. If you’re turf or lawn looks like it needs to be replaced we have a range of different turf suppliers and instant turf types to suit your local environment. Our turf installation service will have your front yard or backyard looking 100%. 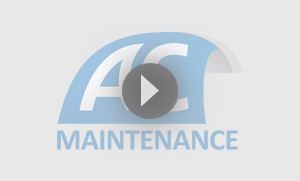 To top it off we can offer a full maintenance plan for home owners or businesses alike that are time poor. Contact Us about our Turf and Lawn Installation today! Turf installation requires some forward planning and thought around what is going to suit the soil, climate, situation and intended use. Many people are considering laying synthetic turf instead of real turf. Real turf is much more economical to install and a well maintained lawn looks so much better. Some people think that synthetic turf is maintenance free. This is incorrect. Synthetic turf isn’t 100% maintenance free. Weeds still grow through the turf, especially in the joins. It needs to be swept as leaves and garden mulch accumulate and make it untidy. Which turf installed in Melbourne? Deciding on which turf to use can be difficult. What is the turf going to be used for? Is it for the front yard, back yard? Is it for a tennis court? Recreational space? Nature strip? Industrial unit? School? 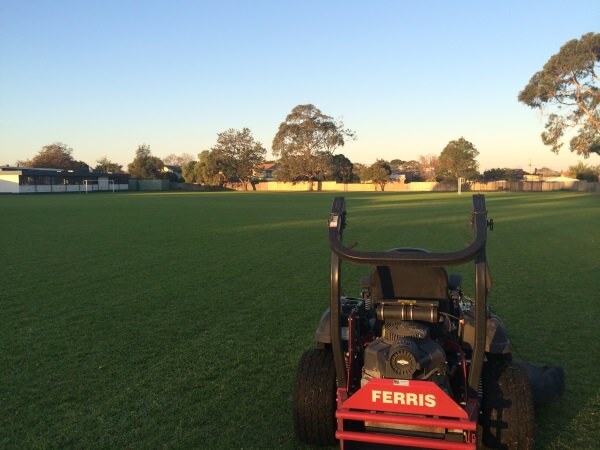 Turf suppliers in Melbourne use four main species of turf. This is a drought resistant grass that uses less water and nutrients than most other grasses. It keeps good colour during the Melbourne Winter. It is a hard wearing grass that is able to repair itself in high traffic areas. This also makes it suitable for schools, parklands and industrial owner’s corporation situations. New varieties of Kikuyu will not invade your garden beds like the old varieties did. Kikuyu responds very well to selective weed spraying so it is easy to keep your new lawn weed free. There are a few new varieties of soft leaf buffalo lawns now available. Sir Walter is the most known but Matilda is our choice for value and looks. Soft leaf buffalo are suitable for full sun or shade. It will repair itself but is not as hard wearing as buffalo. If you like walking in your backyard bare footed this is the grass for you. This is a turf that is suited to being laid in high manicured situations such as golf courses, tennis courts or sports fields. If you like the short manicured look in your backyard this is the variety for you. Couch grass is the most cost effective turf variety. For laying turf in Melbourne that are partially shaded Buffalo grass is a great choice. This turf will tolerate partial shade if mowed with a higher setting. The blades will be long enough to absorb and keep sunlight enabling it to grow in a shaded environment. This is an instant turf low maintenance and hard wearing turf that has a rich dark green colour. Fescue turf keeps its dark green colour all year round providing it gets plenty of water and is not cut too short. Fescue turf installation in Melbourne will provide a lush look in a well maintained garden. Artificial turf can never completely simulate real grass, the look, feel and even smell of real turf is what makes it far superior to instant turf. And as already mentioned laying real turf in Melbourne is also as cost effective and as easily maintained (if not easier and longer lasting) compared to the fake stuff. Once decided on which turf to install contact ACM Turf Installations to make sure it gets done right or we can choose the best turf for your area. It can be a costly mistake if laid incorrectly and often the grass needs to be replaced adding further to the bill. Get it done right the first time. How To Install Artificial Turf? Watch this in depth video on how to lay turf if you’re looking for a DIY solution. You local gardening shop maybe able to assist you with products. We services all areas in Melbourne. Contact us for a quote.